What makes you, you? Your humorous streak? Your dedication to work? The flair with which you can go on about your favorite sport for hours together? And what about the undying sense of commitment that you share with your soul mate? Has it made you a better you? From a ‘you’ to an ‘us’, what has been that pivotal point in your relationship that truly made you feel as one with the other? In a world of infinite possibilities, you both know your bond is unique and meant to be, which calls for a celebration every day of your lives! In celebration of this season of togetherness, ORRA invites you to choose from its wide range of Platinum Love Bands as a declaration of your undying love for your Valentine! ORRA’s Infinity collection consist of couple rings, which have the word “US” meaning being together, concealed dramatically, in the lines and arrays in the design. 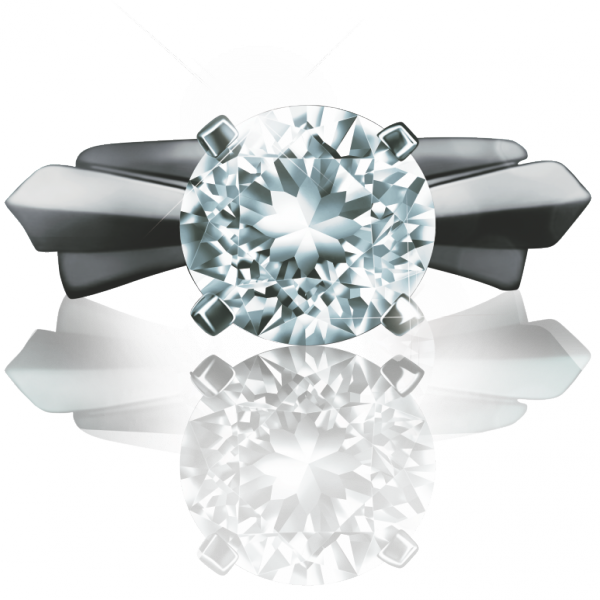 The collection is a celebration of togetherness and the love that keeps a couple together. Every design has the word “US” written either in the filigree pattern, or the air gap or etched pattern. In certain designs, alphabet “U” has been merged within the alphabet “S”. 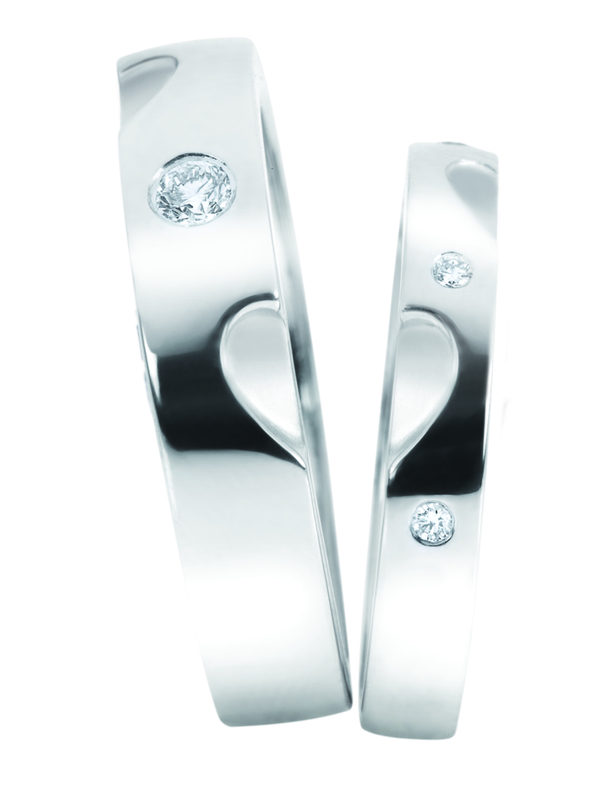 The rings have been fused with Rose Gold along with Platinum to enhance the simplicity and style of designs. 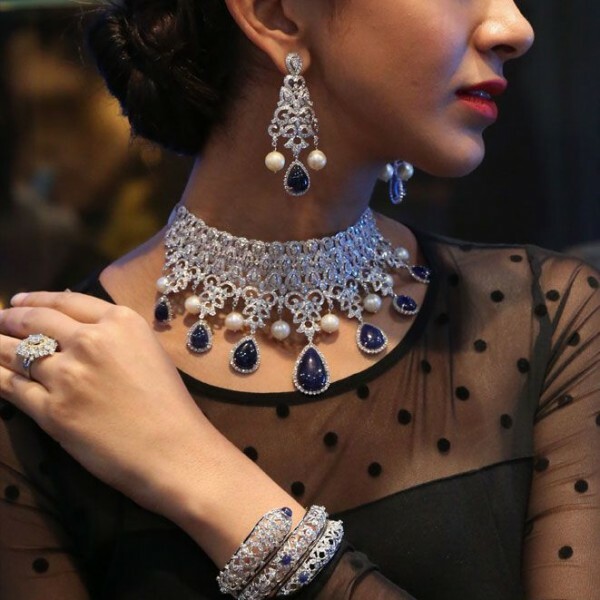 ORRA’s Eternity Loops collection beautifully encompasses the Infinity symbol in a flowing manner set with sparkling brilliant diamonds much like the dazzling love in your life. True love isn’t bound by a particular language, but is a universally accepted language in itself. “You & Me” “I Love You” and “Life” etched in platinum in the telegram language of Morse code. When words just aren’t enough to express true love, a gift especially one as precious as platinum goes a long way in saying it all. 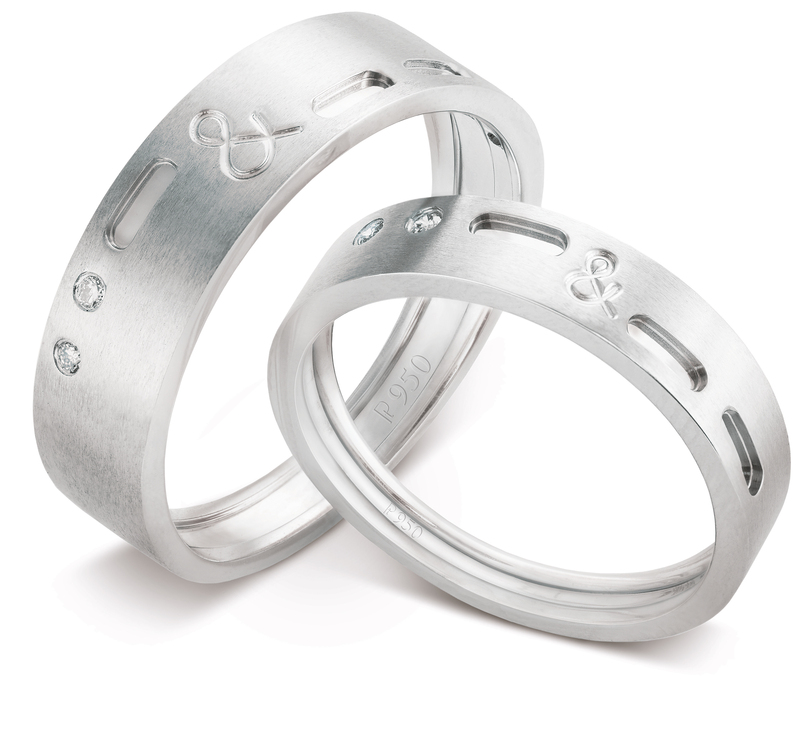 The Duets collection includes a set of HIS and HER rings crafted from the finest platinum and diamonds. 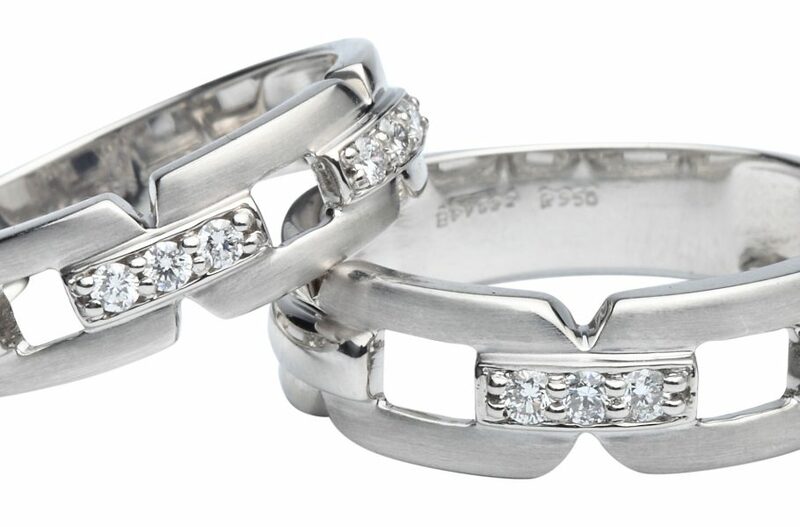 These beautifully crafted bands in pure platinum are elaborately designed and set with the finest Belgian diamonds. Each of these complementary rings bears half an engraving, which reveals completely once they are held together. The ‘Love Link’ collection are beautiful rings are designed with links that symbolize bonding, togetherness and the love in a relationship. The diamonds on the bands are symbolic of the spark that your romance radiates and the rare metal Platinum signifies the purity of the relationship.